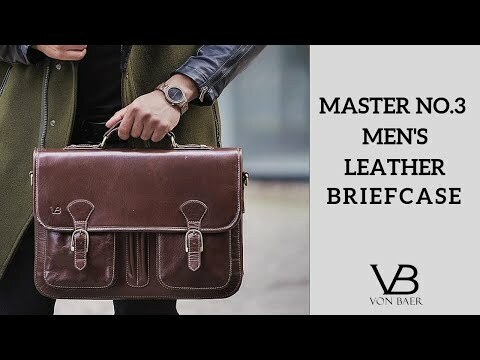 The Master No.3 Modern Briefcase is made from premium full-grain buffalo leather. The No.3 briefcase is suitable for both business and casual use. With its ultra size, it perfectly suits the customer who takes only the essentials with him and prefers a clean, classic look.